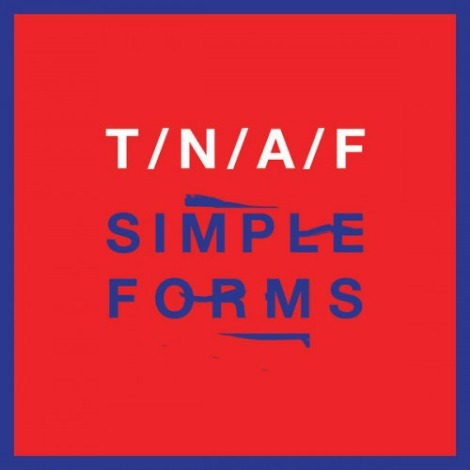 Kiwi band The Naked And Famous are back this month with their third album “Simple Forms”, released by the band’s own Somewhat Damaged label. To build excitement for the album release, they’ve created interconnected lyric videos for all ten tracks, releasing simultaneously this week to provide that visual mood piece for the album. Take a look, here’s “Rotten”.